Africa Archives - Page 79 of 80 - Africa M.E. Philippe de Moerloose is a Belgian businessman and the CEO of Consortium SDA-SDAI, a group that specializes in automobile distribution and is a top provider of agricultural machinery in Africa. Along with CBA Trading and SDIAG, SDA-SDAI’s affiliates are heavily involved in the distribution of vehicles, Philippe de Moerloose seeks to advance the dynamic process of mechanization of African agriculture. SDIAG, the official John Deere distributor for DRC, Rwanda and Burundi, cooperated with the Agricultural Mechanization Initiative issued by Kinshasa’s government which de Moerloose not only supports, but also wants to expand to bring African agriculture into the next era. 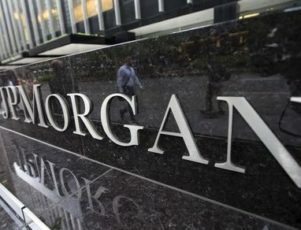 LAGOS (Reuters) – JP Morgan will remove Nigeria from its Government Bond Index (GBI-EM) by the end of October, the bank said on Tuesday, after warning the government of Africa’s biggest economy that currency controls were making transactions too complicated. Struggling with a plunge in vital oil revenue, Nigeria had imposed currency restrictions to defend the naira after the burning of dollar reserves failed to halt a slide. The JP Morgan index tracks around $210 billion in assets under management. Some bonds will be removed from the index by the end of September and the rest by the end of October, JP Morgan said. 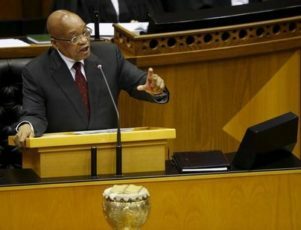 Nigeria became the second African country after South Africa to be listed in JP Morgan’s emerging government bond index, in October 2012, after the central bank removed a requirement that foreign investors hold government bonds for a minimum of one year before exiting. The index added Nigeria’s 2014, 2019, 2022 and 2024 bonds, giving Africa’s biggest economy a weight of 1.8 percent in the index. “Foreign investors who track the GBI-EM series continue to face challenges and uncertainty while transacting in the naira due to the lack of a fully functional two-way FX market and limited transparency,” the bank said in a note. The central bank had to devalue the naira and pegged it at a fixed rate against the dollar, turning trading into a one-way quote currency market whose lack of transparency upset investors and businesses. The index provider said Nigeria would not be eligible for re-inclusion in the index for a minimum of 12 months. To get back in, it would have to establish a consistent record of satisfying the index inclusion criteria, such as a liquid currency market. Traders told Reuters on Tuesday the central bank started rationing dollars to foreign investors last week. Nigeria’s foreign reserves stood at $31 billion as of Sept. 7, down more than 21 percent from a year earlier, when they were $39.6 billion, the central bank said. “Nigeria’s inclusion in the GBI-EM index was generally seen as a big step forward in its integration into global financial markets, opening the market to new investment and raising its profile worldwide. That will now be reversed,” said Alan Cameron, an economist at Exotix. 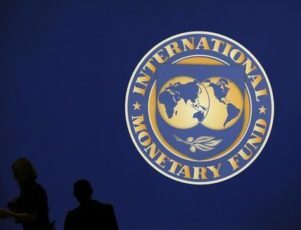 With Nigeria’s removal, countries such as Malaysia, Indonesia and Thailand have increased their weight by more 25 basis points as of Aug. 31, JP Morgan said in the note. Foreign holdings of Nigerian government bonds stood below $2.75 billion, said Samir Gadio, the head of Africa strategy at Standard Chartered Bank. They had been around $8 billion in September 2014. LUSAKA (Reuters) – An electricity shortage and weaker copper prices have put pressure on Zambia’s mining industry, threatening output, jobs and economic growth in Africa’s No. 2 producer of the metal. The power problems and copper price slide have driven the kwacha currency to record lows amid a selloff in commodity-linked currencies as key consumer China’s economy has slowed, renewing pressure on Zambia to diversify its economy. 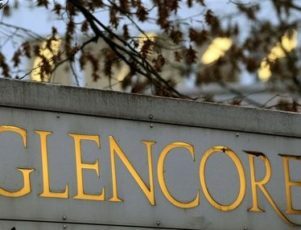 Glencore, Vedanta Resources Plc and China’s NFC Africa and CNMC Luanshya Copper Mine have said they will shut down some operations due to the harsh business environment. “This is serious, it could bring our economy to its knees,” independent analyst Maambo Hamaundu said. Zambia’s power generation capacity stands at 2,200 megawatts (MW), with most of the electricity produced from hydropower, but supply is often erratic. State power utility Zesco Ltd, which generates the bulk of the electricity, said last week it would deepen power cuts after water levels at its largest hydropower station dropped following a drought. President Edgar Lungu said on Friday that Zambia should reduce its overall imports of goods to tackle the country’s trade imbalance, but it should import more power to address the shortages. The Zambian government on Tuesday started importing 148 MW of power from a ship docked off the coast of Mozambique. 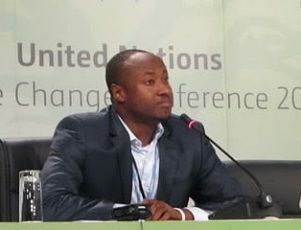 “CEC (Copperbelt Energy Corporation) has communicated to the mines, the need for them to begin accessing imported power,” Chama Nsabika-Kalima, spokesperson for CEC, the largest supplier of power to Zambia’s copper mines, said. Zambia is the world’s No. 8 copper producer. The closure of mines and smelters is likely to hit its output, which was projected to increase to 916,767 tonnes by 2018 from 741,916 tonnes in 2015, largely on account of increased output at the Kansanshi mine owned by Canada’s First Quantum Minerals, according to government data. The slide in global copper prices, to six-year lows last month, has already prompted the government to slash its economic growth forecast for this year to 5 percent, from an initial 7 percent, and the deepening power crisis and curbs to copper production risk a further slowdown, analysts say. Copper production accounts for 11 percent of Zambia’s gross domestic product. 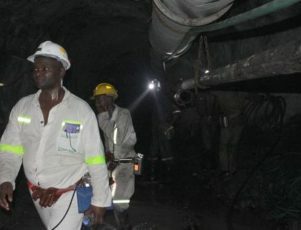 Labour unions are worried about the impending job cuts, while the government has asked mining companies to consult with the ministry of labour before shutting down operations. “We started importing electricity and they have the option to buy that power and continue with the operations,” the chief government spokesman, Chishimba Kambwili, said. 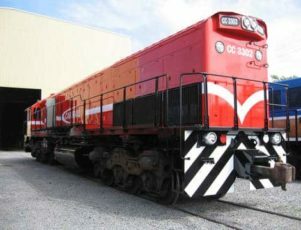 The Zambia Chamber of Mines, an industry body, said it was talking to the government over the problems facing the industry. “We understand the severity of the situation. 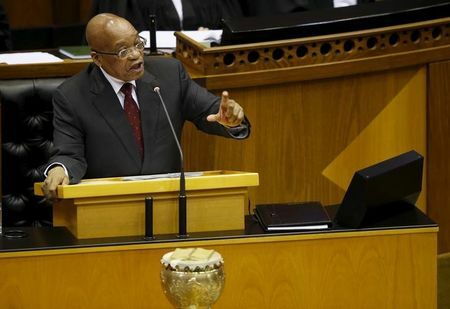 We want to work with the government to find a long-term solution to this problem,” the chamber’s chief executive, Maureen Dlamini, told Reuters. 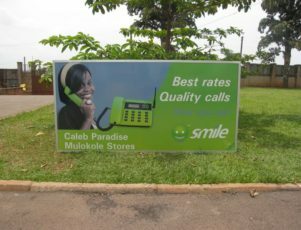 JOHANNESBURG (Reuters) – African mobile internet firm Smile Telecoms has raised $365 million to fund the expansion of high-speed broadband networks, it said on Tuesday, the latest firm to jockey for a position in the continent’s fast-growing mobile consumer market. 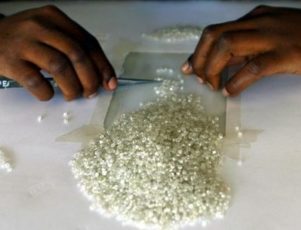 The rest of the funding was raised via debt from a group of investors that included Egypt’s African Export-Import Bank, Development Bank of Southern Africa, Diamond Bank plc and Standard Chartered Bank. (Reuters) – Mining and trading company Glencore acknowledged on Monday the severity of the global commodity market slump as it suspended dividends and said it would sell assets and new shares to cut heavy debts built up through years of rapid expansion.